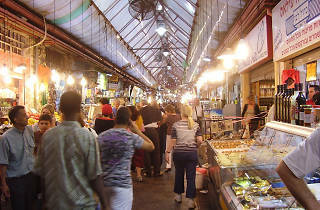 Enjoy this progressive spot in the heart of the ancient shuk. One of the newest members of the Mahane Yehuda bar scene, Shuka lives up to its role as a 21st century bar in every way. Emphasizing social consciousness, Shuka offers their patio to cultural and political speakers on Wednesday evenings, and serves locally sourced beers including labels such as Goldstar and Abir, and bottles from boutique breweries around the country. 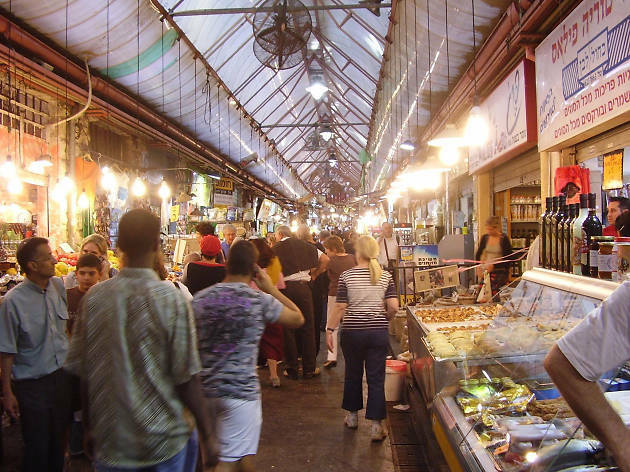 Connect with the happenings and brews of Israel at the Shuka bar.